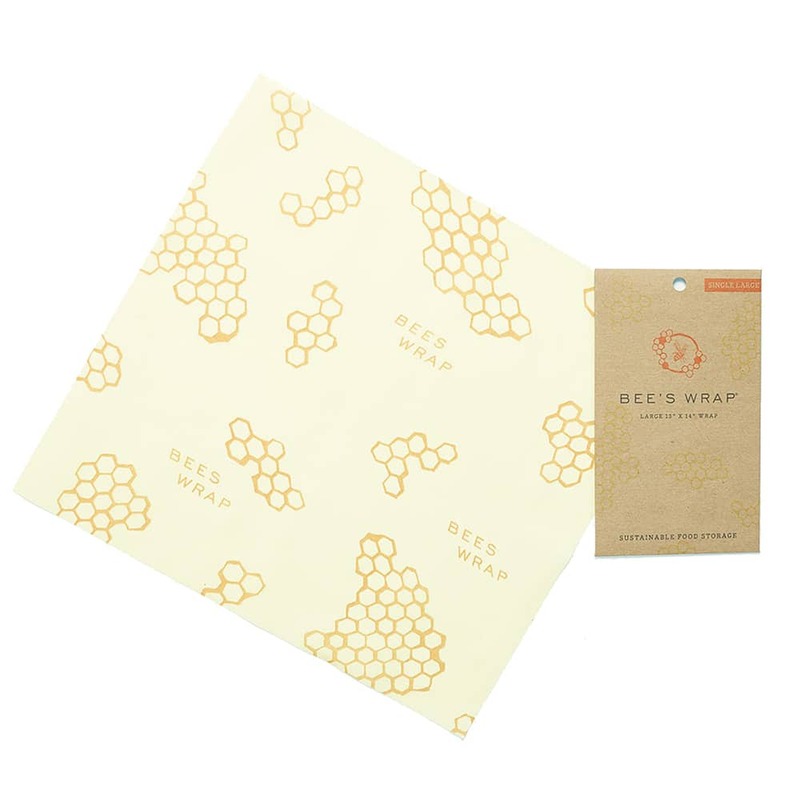 Bee's Wrap® is the sustainable, natural alternative to plastic wrap for food storage. Use the warmth of your hands to soften the wrap, create a seal, when cool the wrap holds its shape. This size is big enough to wrap half a melon, baked goods or cover a bowl. Reusable. Wash in cool water.